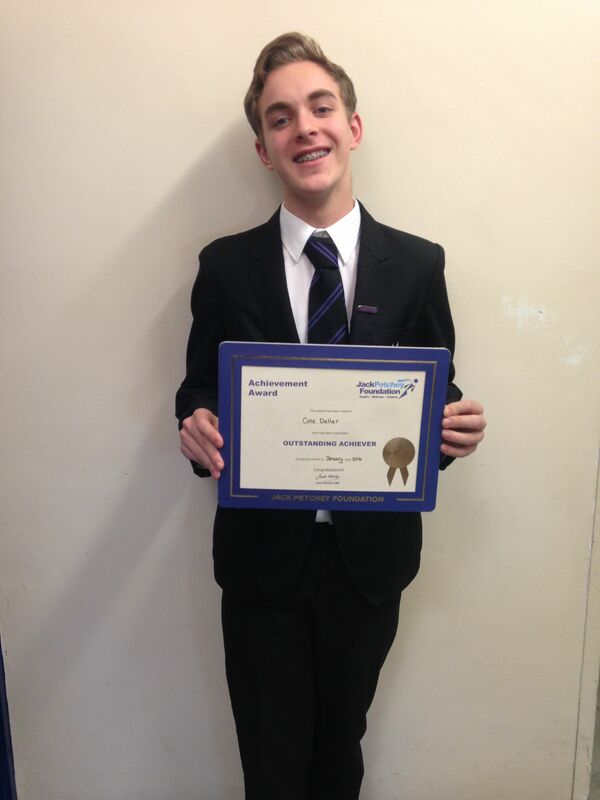 Congratulations to our January Jack Petchey Award Winner Cole Deller in year 11 for being a positive member of the school forum and always getting involved in school activities. His head of year also stated he is hard working and continually achieving great grades. 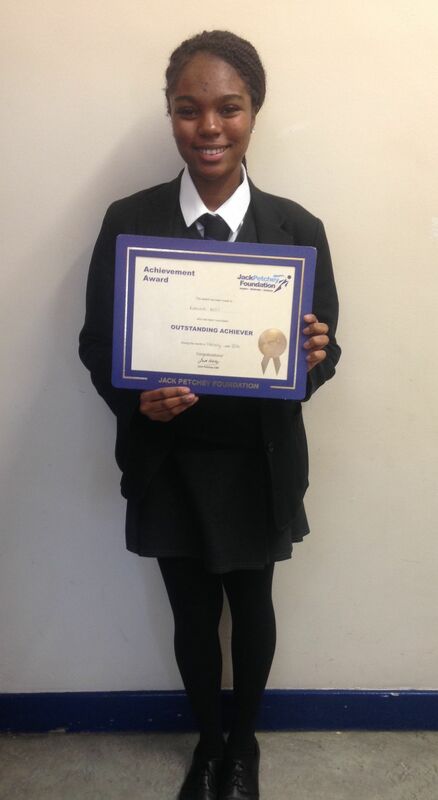 Congratulations to our February Jack Petchey winner, Kianna Best in year 11 for her dedication to the wider ethos of the school by actively participating in the School council and helping to organise school activities such as the prom, year book and fundraisers. She has also been awarded by her head of year for working to the highest possible standards and for her impressive mock results.